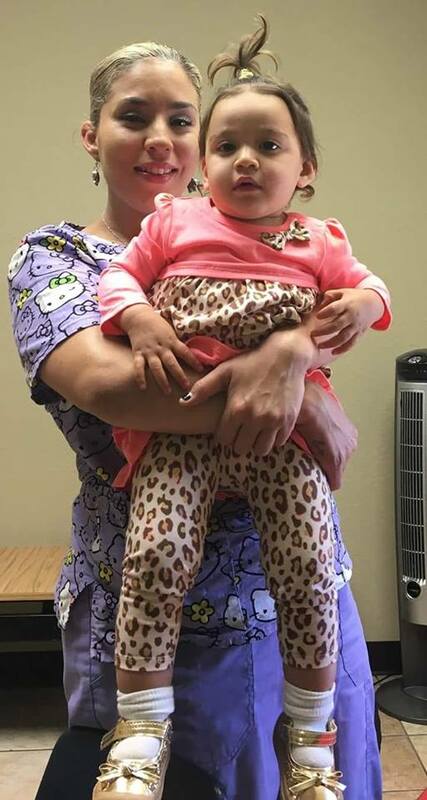 That is the battle cry of a sea of warriors who are standing behind a Texas mother whose baby daughter has been stolen from her by the state in a massive effort to cover up the medical errors of a Victoria Pediatrician and a Houston Children’s Hospital. At 4 months old, Aniya was taken to her pediatrician for her scheduled 4 month vaccines. Aniya’s 13 year old brother was due for his second dose of Gardisil9. The doctor mistakenly gave baby Aniya her brother’s Gardisil9 along with her 4 month vaccines. 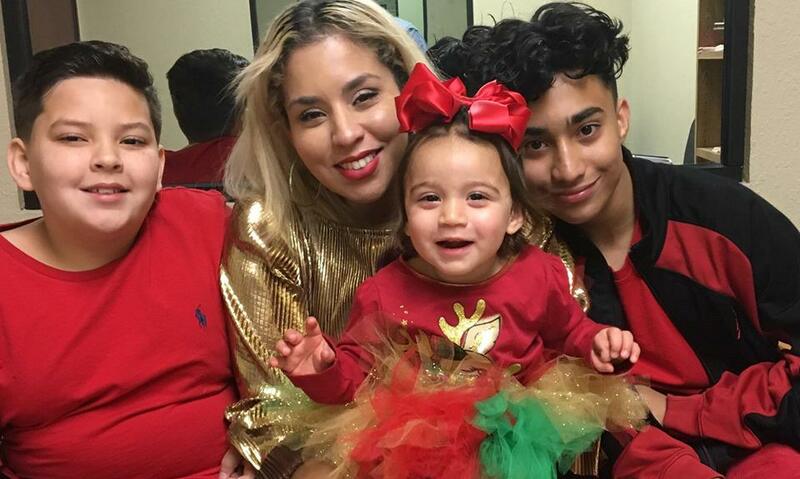 She became very sick afterwards, but when mom tried to get medical attention she was ignored – until finally her medical condition worsened and when the medical professionals found her issues – those medical issues were blamed on Aniya’s mother. CPS stepped in and removed Aniya from the home. Aniya’s mom Anita has been fighting to get her back ever since. 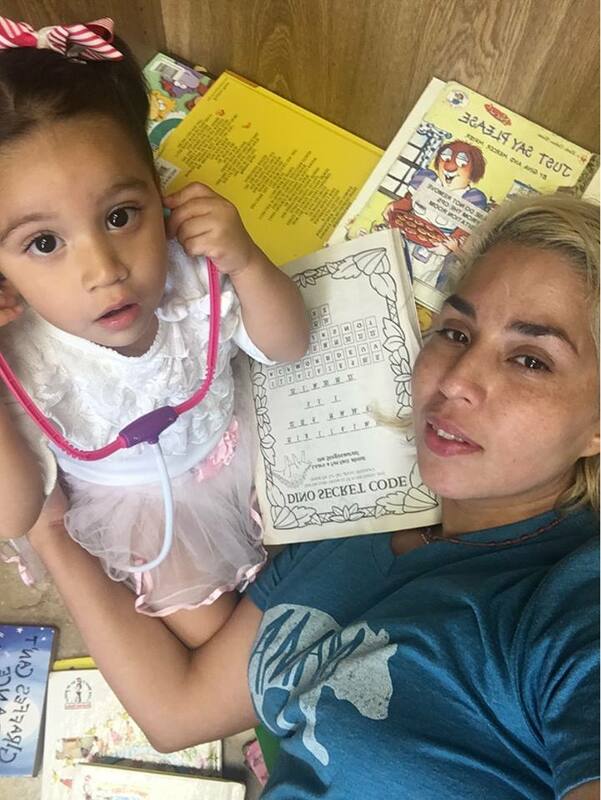 Mother of three children, Anita Vasquez is a nurse. She did everything she was supposed to do as a mother – she took her children to be vaccinated. It never crossed her mind that a vaccine, administered to the wrong person at the wrong time and with other vaccines, could harm her baby. When her baby daughter was administered a vaccine overdose, Anita sought medical attention for her daughter. This is normal and appropriate for her to have done – but at every turn, her concerns over the vaccine were ignored and multiple medical professionals refused to document her concerns. This is a result of the state of paralysis by many in the medical establishment when it comes to vaccines. If this were any other medication, there would have been no effort to cover up Aniya’s injuries. 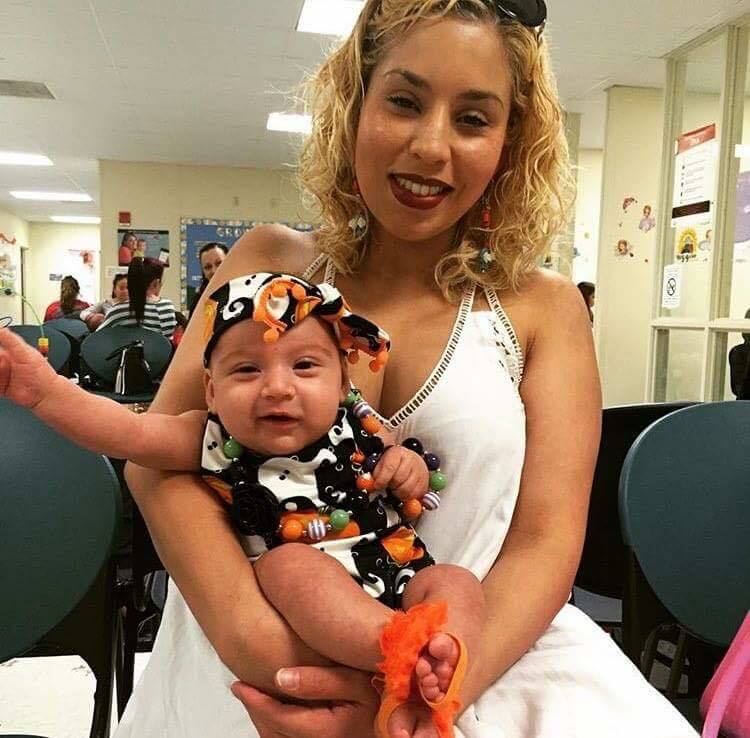 The fact that it was a vaccine that injured Aniya seems to have caused many who have been involved in this case to dismiss Anita’s concerns for her daughter’s injury and subsequent medical issues. Medical kidnapping is a real problem that faces many families. Aniya’s story has been featured on MedicalKidnap.com – please see their website to read more about Aniya’s story and others like hers. One of the things that is so difficult to reconcile about this situation is the fact that CPS has never attempted to prove Aniya’s mother is unfit to care for her other two children. If Anita were an unfit mother, why did they only remove Aniya? It is a tragic event for a child to be removed from their family. This has caused unnecessary trauma to this child, who belongs with her mother, father and two brothers. 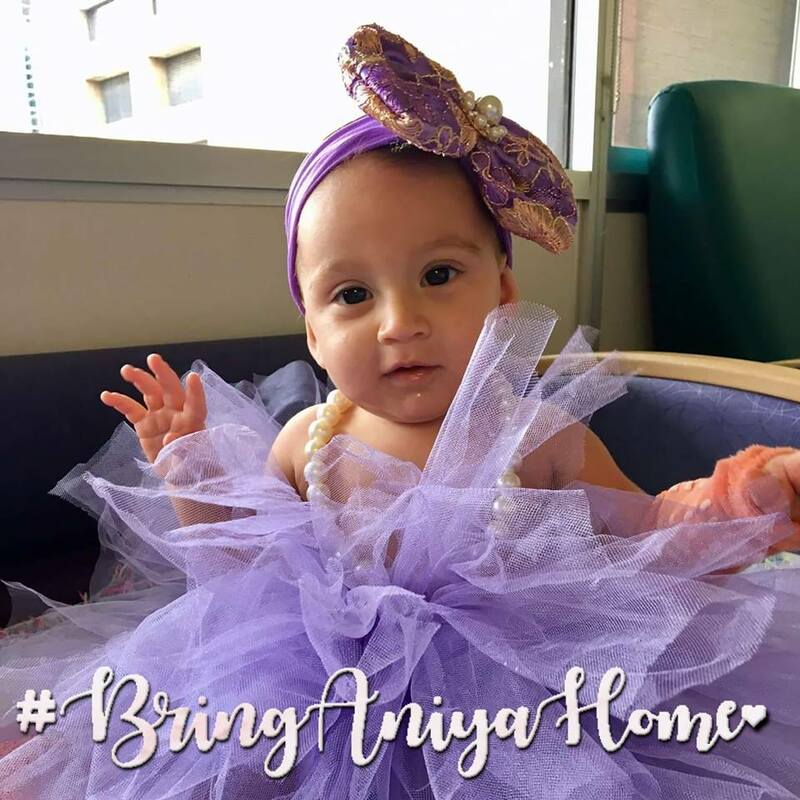 Aniya needs all the help she can get to return her to her family. 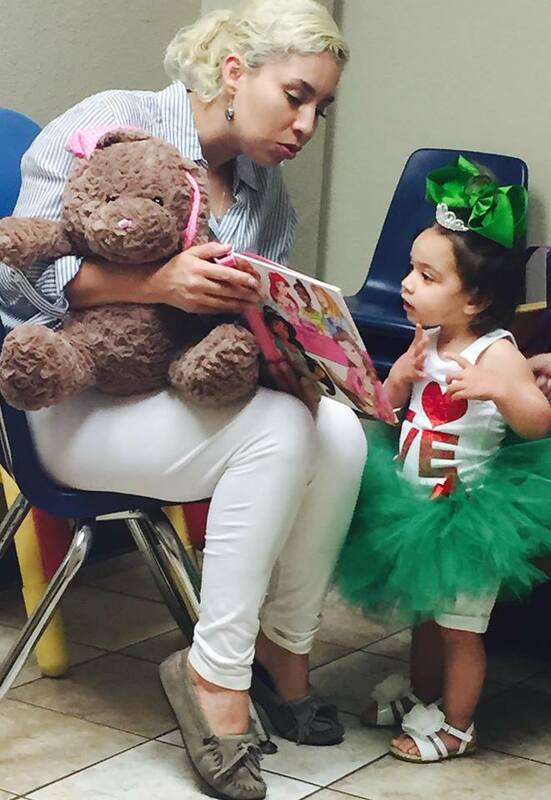 Right now, her mom is in the process of appealing the judgement to revoke her parental rights. There are many ways to help. We need as many prayers as possible! Pray protection over Aniya – she still is not getting the medical attention she needs and she is with STRANGERS in the foster care system. Pray for strength for Anita, Aniya’s mom. Pray for the right attorney and the right arguments to be posed for the Appeal Judge to make the right decision. Share this website on all your social media platforms. Join our Facebook group and get involved for other ways to help.